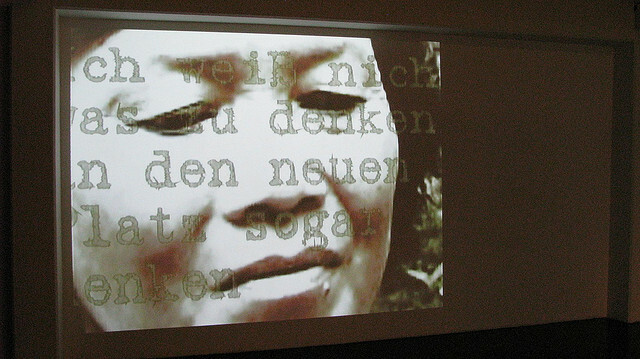 Produced in association with ORF/KunstRadio, TONG TANA as an ethnographic sound work for radio comprised of a sequence of field recordings, narrative and prose that describes both the plight of the remaining native forests of Sarawak, on the island of Borneo, and the cosmology of the first peoples who desire to still live in them. Listen to an MP3 stream of the entire work (30mins). TONG TANA builds on Garton’s 1999 contribution to KunstRadio’s Sound Drifting, TAT FAT SIZE TEMPLE. It is comprised of structured improvisations and voice works, spoken word and field recordings gathered over fifteen years. 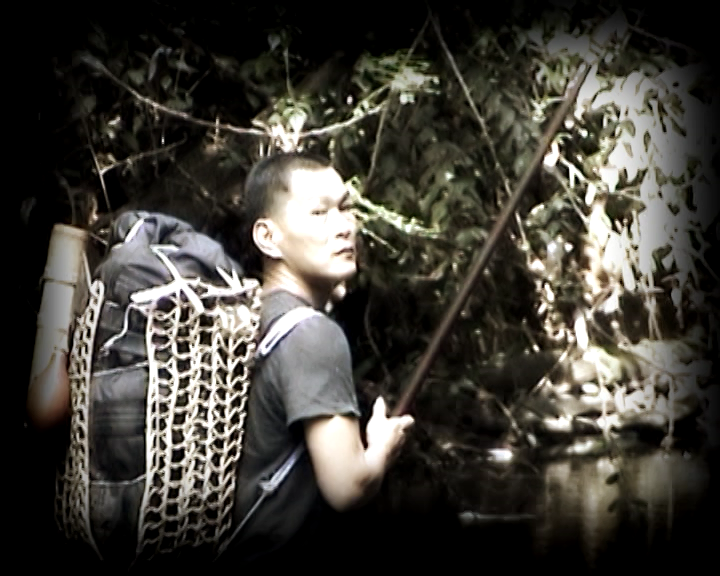 All up Garton has worked with, researched and filmed some of Sarawak’s 40 sub-ethnic groups since 1992. TONG TANA is a mix of documentary and radio drama, poetry and soundscapes. It’s narrative is based on personal reflections, observations and commentary from forest people themselves and one of the lawyers working on native customary right to ancestral land cases. Soundscapes are comprised of forest and river crossings, actual treks into the Sarawak highlands and into the depths of the Ulu Baram, well near the centre of Borneo itself. The traditional instrument of the Kenyah and other forest peoples, the sape, a three stringed lute of sorts, forms the basis of melodic textures that underscore elements of the narrative. The sape was recorded at Sungai Asap, one of several relocation areas where forest people have found themselves after being removed from their customary lands to make way for, in this instance, the contraversial Bakun Dam. It was performed by The Sape Master. Nick Kelasau, a Penan from Long Kerong, Ulu Baram.Photo by A. Garton. TONG TANA was originally conceived of as a live performance. It’s earliest iteration was performed by Garton in collaboration with the South African based Benguela on 31 July 2009, at the Alliance Française, Cape Town. Garton further developed the work during a two year artists residency at Dunmoochin, a residency program established by the late Australian artist Clifton Pugh and set in the bushlands of outer Melbourne. Feature image from NOTHINGKNOWN (2008) an installation commissioned by ESC in Graz, Austria.